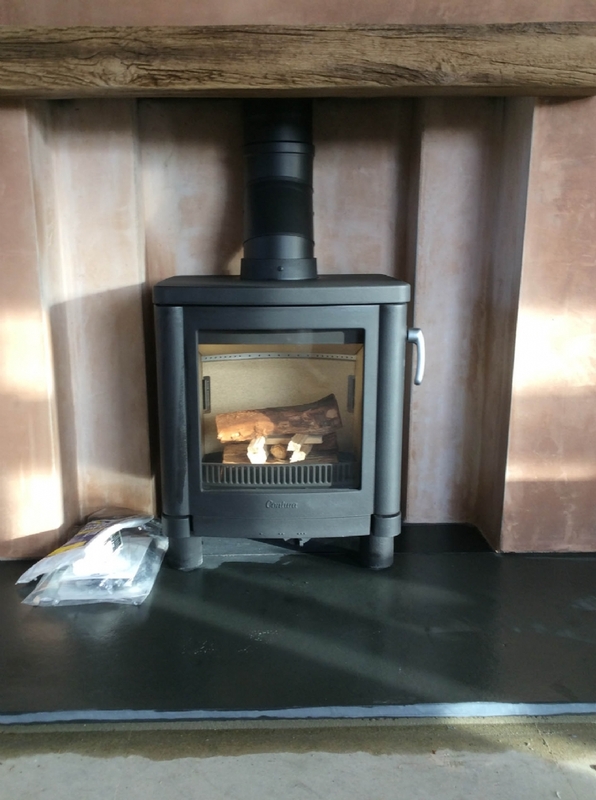 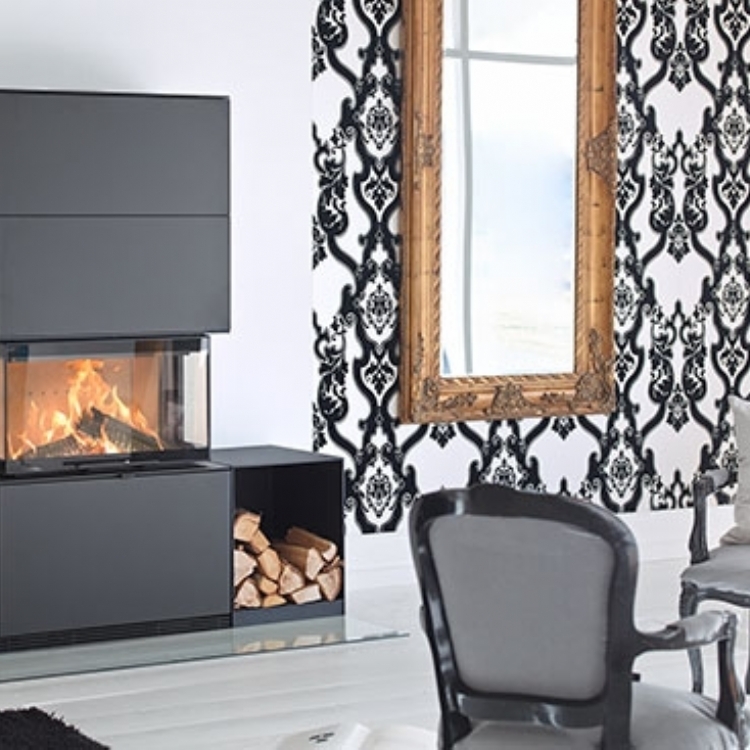 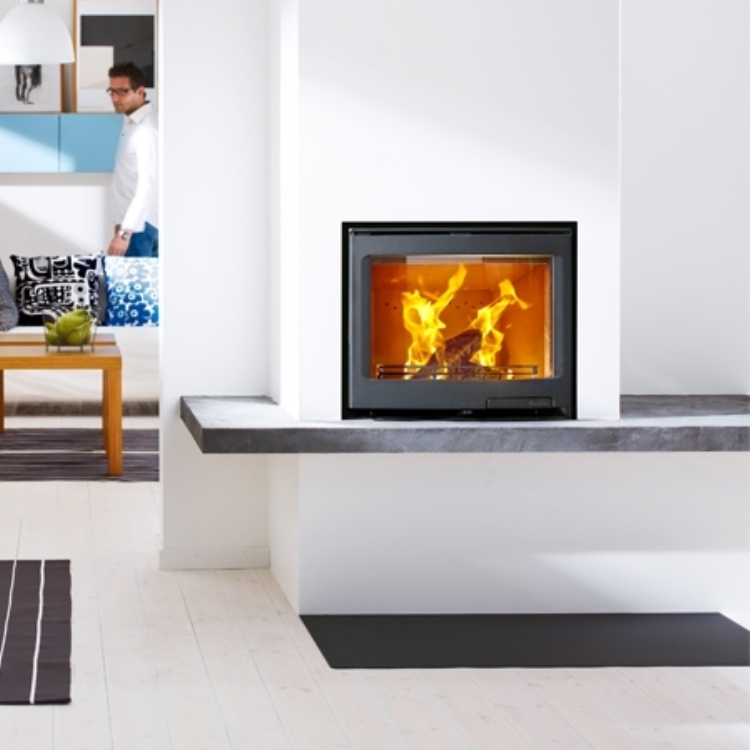 Contura 51L fireplace redesign wood burning stove installation from Kernow Fires. 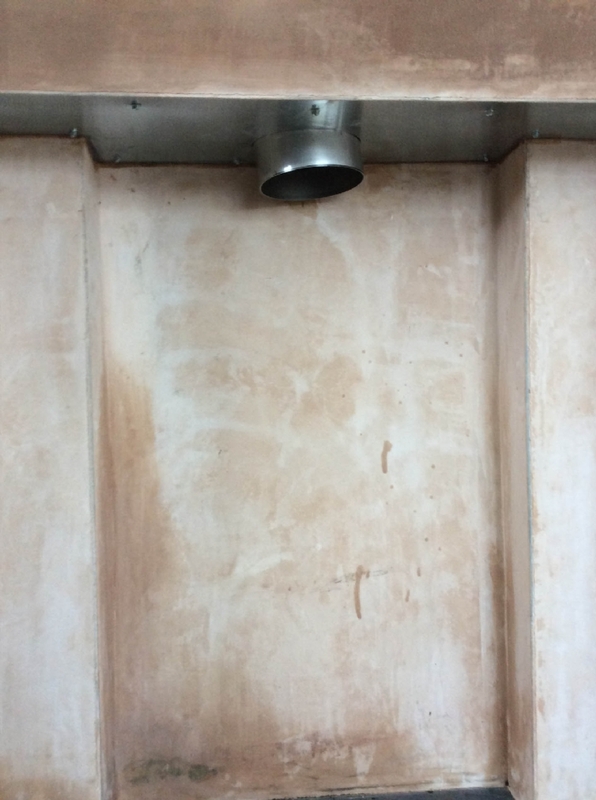 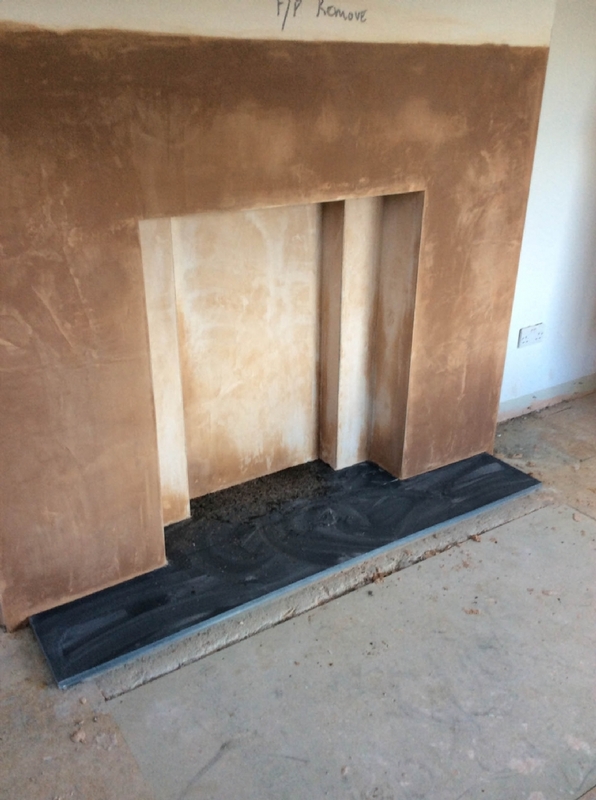 Customer Aspirations: A complete update to this tired looking fireplace. 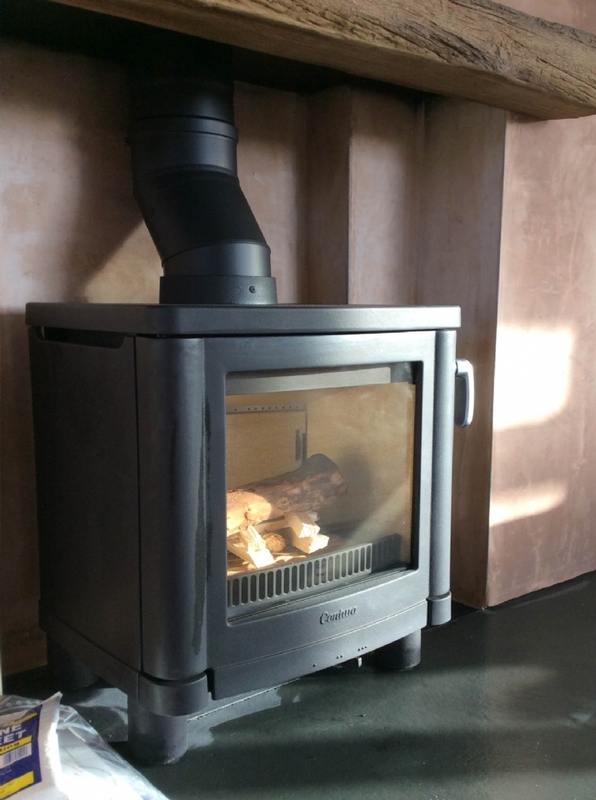 The Contura 51L looks lovely in this modernised fireplace which we finished to smooth plaster ready for painting. 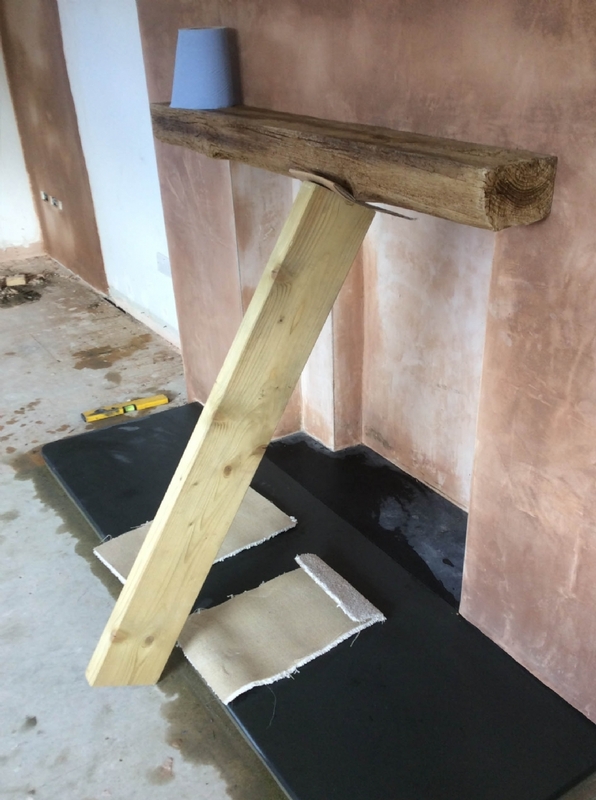 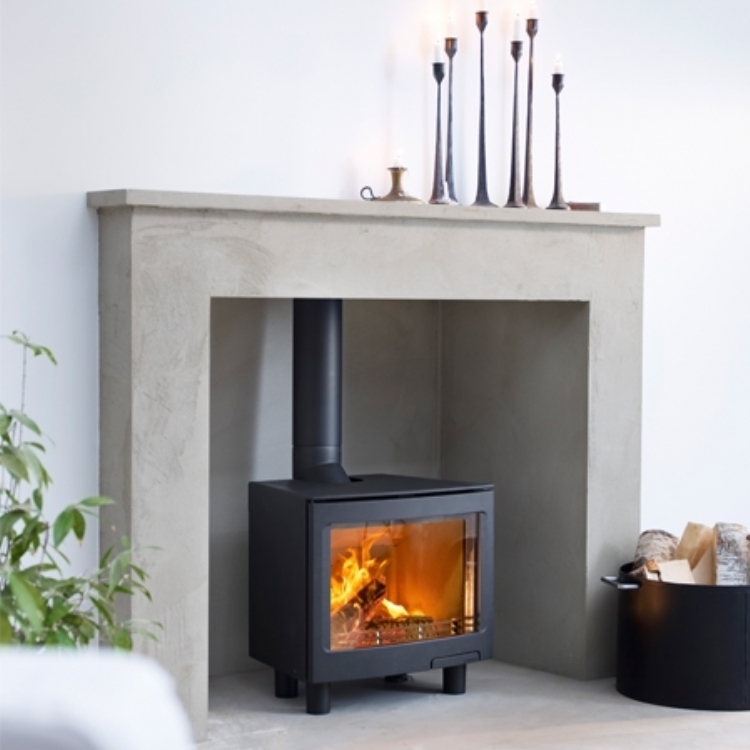 The new slate hearth and false wood lintel create a modern finish with a traditional twist.